We found a beautiful space that sits right on the line of the City and Brighton for utmost convenience for those of you who travel a distance. 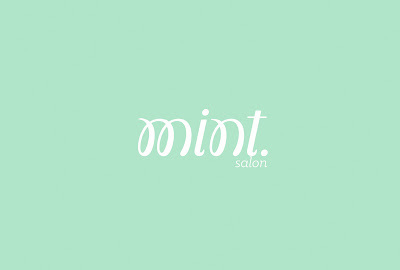 Mint Salon is right over Highland Drive on Monroe Ave in Brighton. All current appointments will be transferred over to the new salon and you will recieve a phone call letting you know if your appointment is at the NEW SPACE! I am so excited to share this adventure with you, because without you none of this would be possible. Also if you're a social butterfly, you can find us on Facebook, Instagram, or Twitter. Again, Thank you for everything you do, I can't wait to give you a space to call your own!